Transcend has announced the upcoming release of the Ultimate UHS-I U3M Video Speed Class 30 (V30) microSD memory cards. These MLC-based microSD cards reach blazing-fast transfer speeds of up to 95MB per second and offer optimum protection with capacities up to 128GB, ideal for 4K Ultra HD recording. Transcend Ultimate microSD cards are manufactured with top-tier MLC NAND flash chips, providing consistent long-life durability and endurance. The newly-released Ultimate UHS-I U3M microSD cards meet the new UHS Video Speed Class 30 (V30) standards of the SD Association, offering minimum sequential write speed of 30MB/s, ideal for 4K video recording. With capacities of up to 128GB and read and write speeds of up to 95MB and 60MB per second, Transcend Ultimate UHS-I U3M microSD cards are perfect for recording fast-paced action and capturing smooth 4K Ultra HD and Full HD videos. 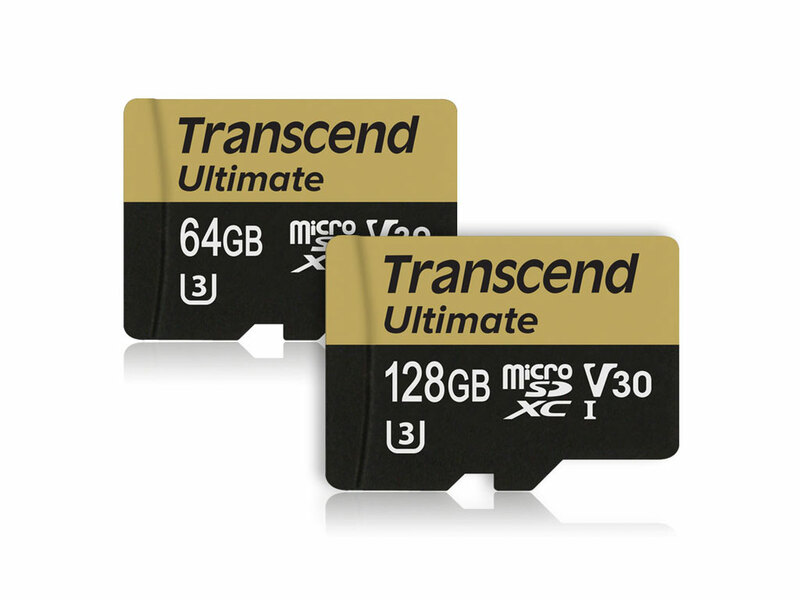 Transcend Ultimate microSD cards are designed for use in action cameras, dashcams, smartphones, tablets, digital cameras, and drone cameras. Transcend Ultimate microSD cards deliver peak performance even under the harshest environmental conditions. 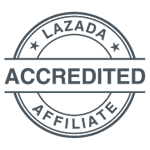 The cards are not only Temperature proof, capable of enduring extreme temperatures ranging from -25°C to 85°C, but are also waterproof, static proof, X-ray proof and shock proof, offering users comprehensive data protection. In addition, built-in Error Correcting Code (ECC) automatically detects and corrects transfer errors. 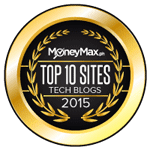 For additional value, Transcend's exclusive RecoveRx software features a user-friendly interface that allows users to search and rescue erased files deep within a storage device. With just a few steps, users can easily recover virtually any type of digital files. Furthermore, RecoveRx supports memory card formatting and data protection functions, providing users a convenient tool for managing any Transcend memory card.